They found the ‘cigarette equivalent’ of one bottle of wine – roughly 10 units – is five cigarettes for men or ten for women each week. 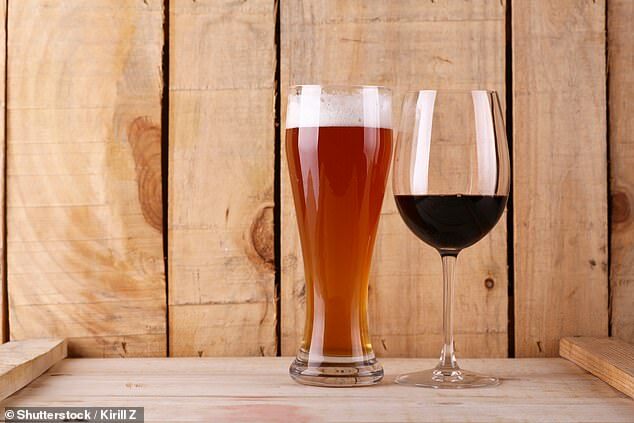 Beer before wine and you’ll feel fine, is how the tactical tippler thinks – but the old adage appears to be a myth. Dr Hydes said: ‘We must be absolutely clear that this study is not saying that drinking alcohol in moderation is in any way equivalent to smoking. ‘Our finds relate to lifetime risk across the population. 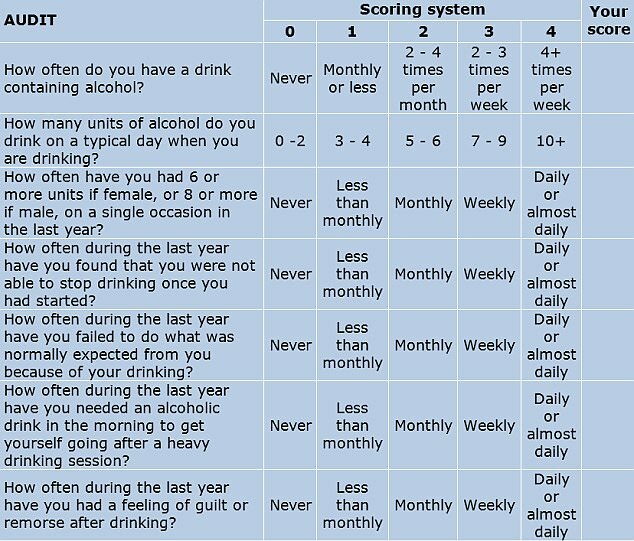 At an individual level, cancer risk represented by drinking or smoking will vary. She said: ‘It is well established that heavy drinking is linked to cancer of the mouth, throat, voice box, gullet, bowel, liver and breast. ‘Yet, in contrast to smoking, this is not widely understood by the public. 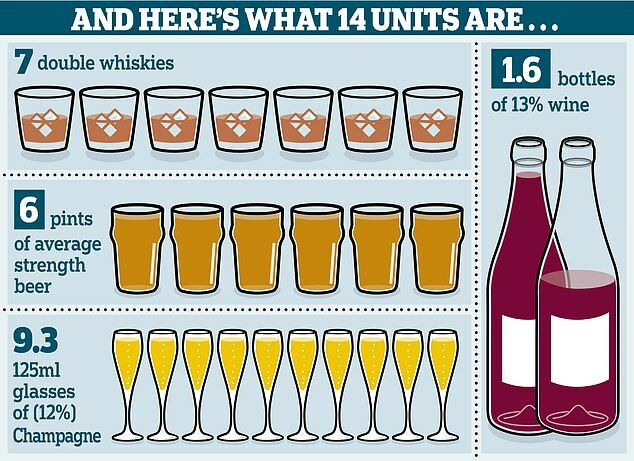 The NHS advise men and women not to drink more than 14 units a week on a regular basis – such as weekly.